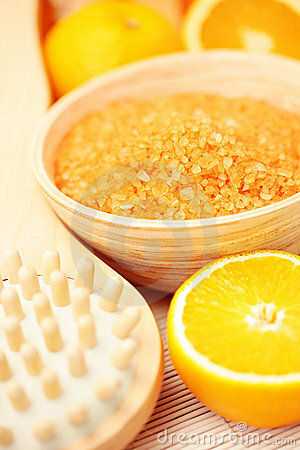 Your very own spa therapy at home! Clay is simple and affordable AND it's all natural and straight from the Earth. A wonderfully powerful restorative and regenerating bath that has been used for thousands of years. Combining three mineral-rich Earth-based natural products, the Regenerating Bath Programme Packs can be used as a regenerating bath and/or a gentle home spa treatment. This is the ultimate super bath mix....great if you are recovering from illness, or as a way to generally give you a boost. 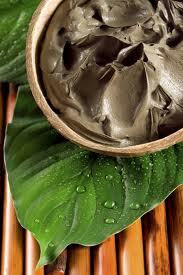 Living Calcium Bentonite Green Clay Powder: bath, face or body masque. Nigari Magnesium Chloride Bath Flakes: containing over 90% Magnesium Chloride and trace elements. Macrobiotic Sea Salt Crystals: soak in a sea salt bath.....and experience salt treatment with hand-harvested macrobiotic sea salt full of over 40 trace minerals. See below for the option that best suits your needs. This pack contains a complete supply of Living Bentonite Clay, Nigari Magnesium Flakes and Macrobiotic Sea Salt for a 6 Week Regenerating Bath Programme. Instructions will be supplied. Add Living Bentonite Clay, Magnesium Bath Flakes and Macrobiotic Salt for a mineral rich bath regenerating detox bath. Adding a small amount of transdermal magnesium oil will make a noticeable difference to how you will feel. Add approx. 20mls / 1 tablespoon, or more if desired. N.B. A footbath will achieve the same results as immersing your body in a full bath. Place in warm water in a bowl or tub deep enough to comfortably place your feet flat and high enough so that the water level comes up above the ankle. Soak for 20-30 minutes. Please note: keep Nigari Magnesium flakes in a dry, sealed container as they become liquid when exposed to the air. Containing Calcium Bentonite Clay, Nigari Magnesium Chloride Flakes, Macrobiotic Sea Salt Crystals and pure essential oils of Orange and Sandalwood to assist the body with detoxing and re-absorption of minerals that are vital to health and wellbeing.